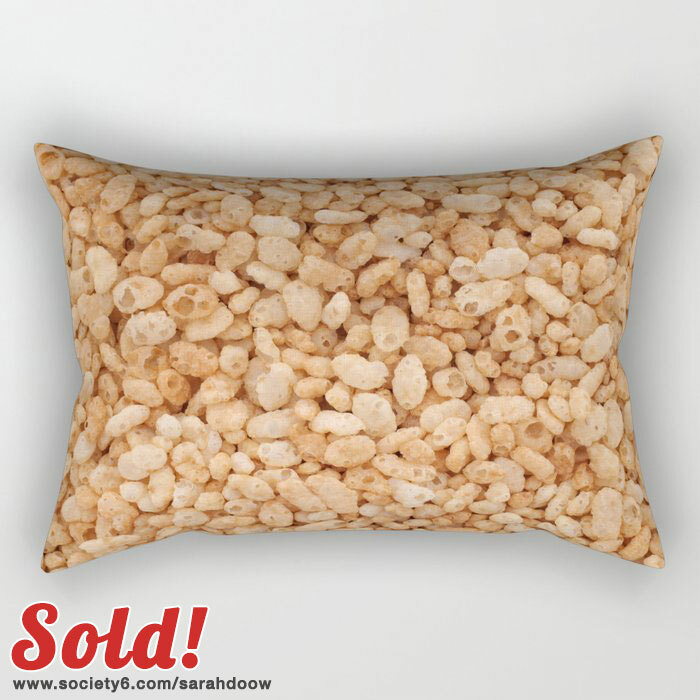 This fun breakfast cereal rectangular pillow sold from my Sarah Doow Society6 store recently. Somebody is in for a noisy time while relaxing – Snap! Crackle! Pop! 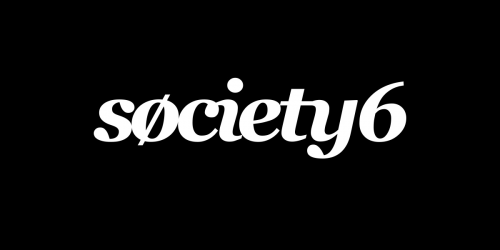 The rectangular pillows at Society6 are oversized throw pillows designed for the bed or couch. Printed on both sides, they’re a great way to add some art to your decor. They’re available in 4 different sizes, ranging from 17″ x 12″ to 28″ x 20″ and come complete with a faux down pillow insert. Check out the art and further available products in the Crisped rice breakfast cereal collection.